The 250th Anniversary St. Joseph’s Novena will begin March 11 and end March 19. Nine days of prayer in honor of Saint Joseph. 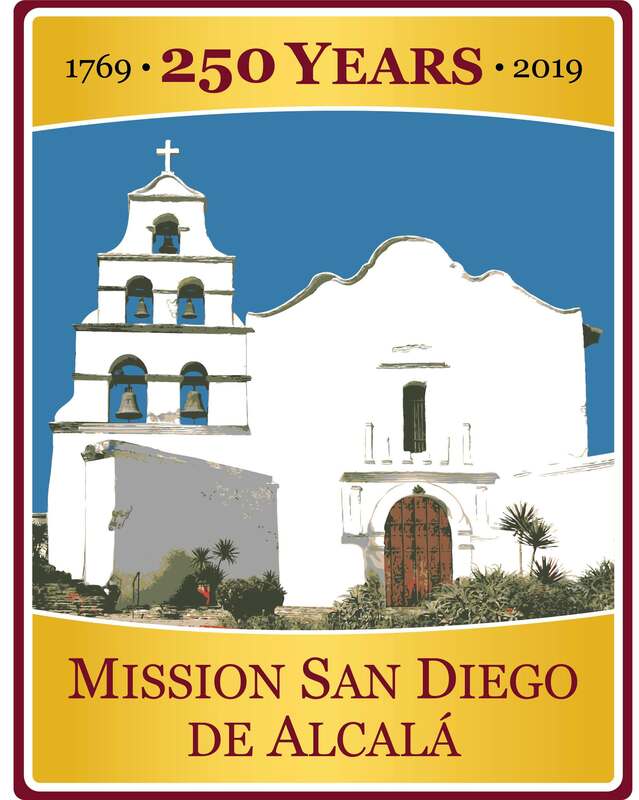 The first mission founded after the 900-mile journey north was San Diego in 1769. That year a shortage of food almost canceled the expedition. 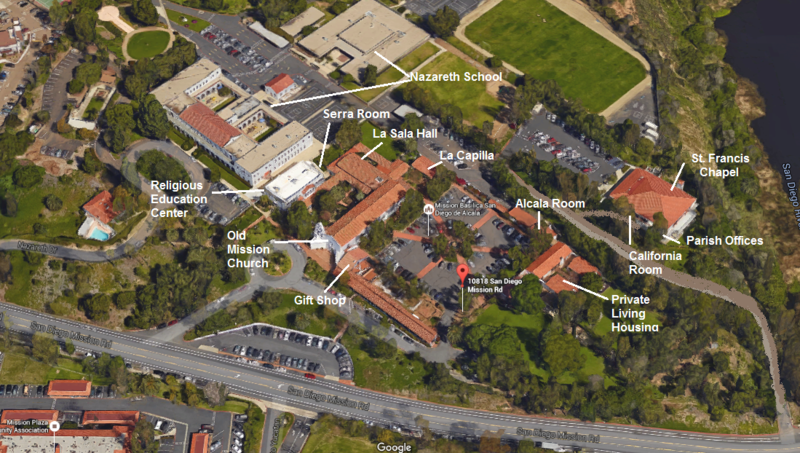 Vowing to stay with the local people, Saint Junipero Serra and another friar began a novena in preparation for St. Joseph’s day, March 19, the scheduled day of departure. On that day, the relief ship arrived. Beginning Monday, March 11, at 6pm in the Mission Church; Tuesday, March 12 at 6pm; Wednesday, March 13 at 6pm, and Thursday, March 14 at 6pm. Friday, March 15 at 5pm; Saturday, March 16 at 7:30am; Sunday, March 17 at 1pm; Monday, March 18 at 6pm and Tuesday, March 19 at 6pm. The Novena will consist of the recitation of the Rosary and some prayers to St. Joseph. It will last about 20 minutes.